3 Bedroom Single-Level Living Home For Sale! 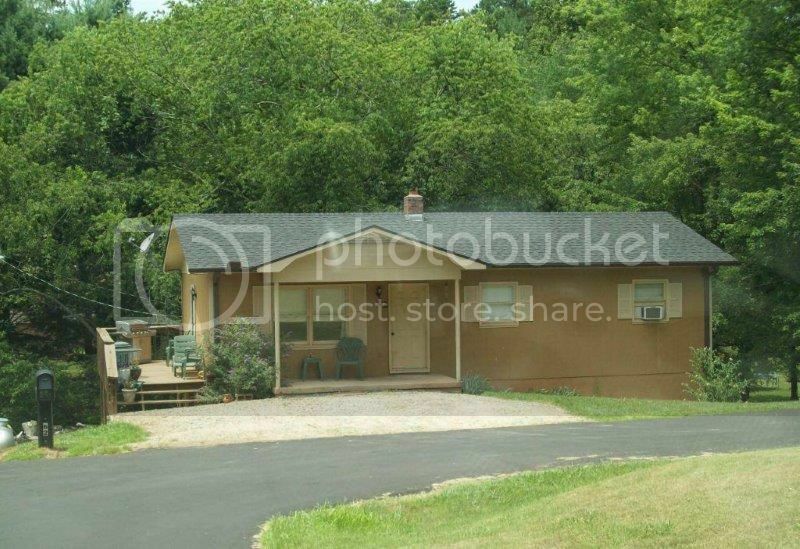 Are you looking for a spacious family home under 100k and located in the town limits of Franklin NC? Now you've found it! 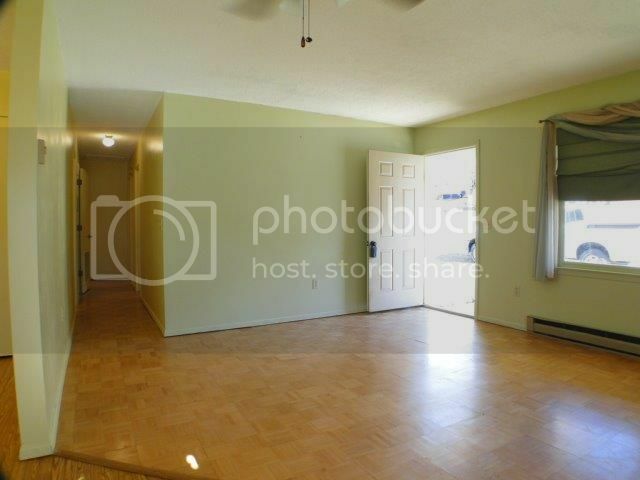 This 3 bedroom / 1 bath home features a NEW ROOF, a large basement that could easily be finished for more square footage. The home has two heat sources and it is located in a private neighborhood at the end of the road. This home would be ideal for a busy family who needs to be located IN TOWN and close to all that Franklin NC has to offer! Are you ready to cook the perfect family meal in your country kitchen? Spacious living room with open access to your dining room and kitchen. 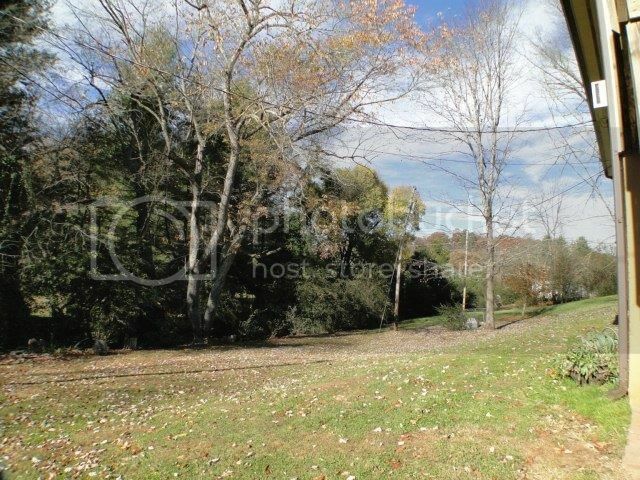 Enormous back yard that is bordered by a stream... perfect for the kids! 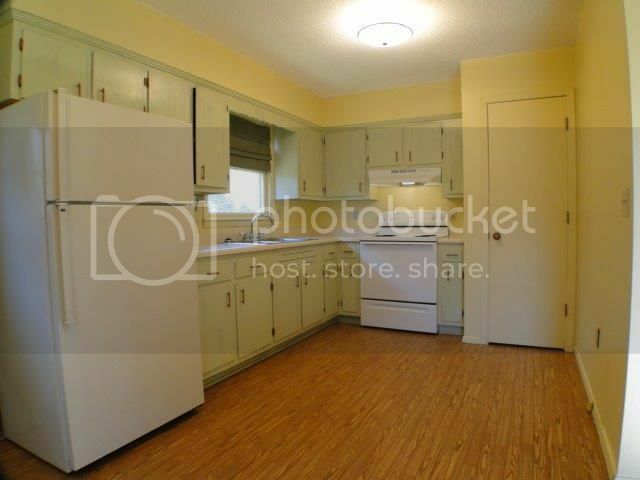 Don't miss out on this affordable in-town home... call me today to view it in person! I just purchased a home in Franklin, NC from Bald Head Realty. My experience has been all positive. His site on the internet is very good. It listed all the homes for sell in the Franklin area without having an obligation or no sign-up. His office staff of Kelly and Kristin was outstanding and friendly at all times. John took me around to about 10 homes and he was very informative about the Franklin area and each home. I would recommend Bald Head Realty to anyone who wants to move to Franklin and find a home.